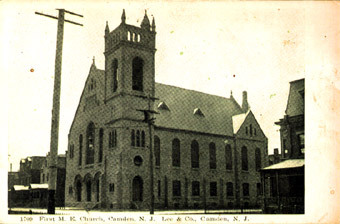 REVEREND JAMES SAUNDERS PEMBERTON was born in New Jersey on September 24, 1904. He married Irma Pearl Groff, a registered nurse, in 1928. The young couple went first to Chicago, where James Pemberton completed his ministerial studies at the Moody Bible Institute. 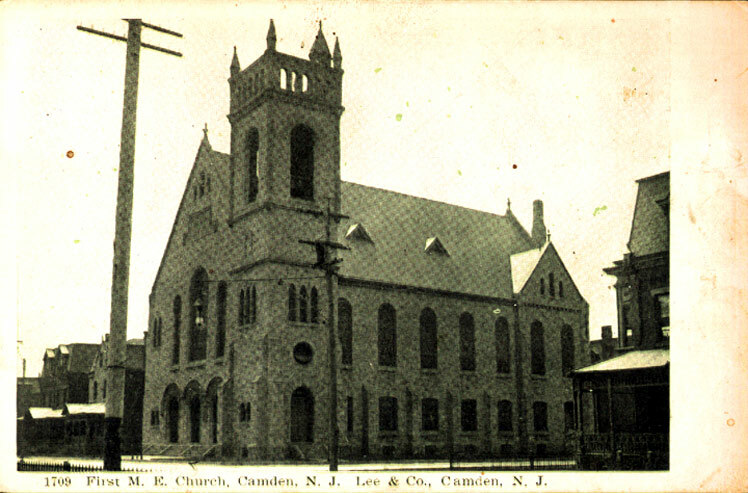 At the time of the 1930 Census Reverend Pemberton was serving as a minister and living in Eagleswood, in Ocean County NJ, with his wife Irma and young son, James S. Pemberton Jr., who had been born in Asbury Park in December of 1929. 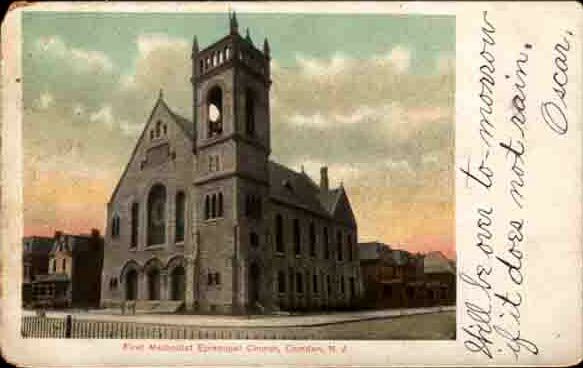 Reverend Pemberton was serving as the pastor of the Westmont Methodist Episcopal Church in Haddon Township when he was transferred to the First Methodist Episcopal Church at South 6th and Stevens Street in 1936. 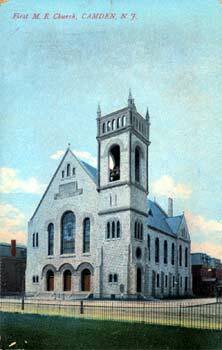 Reverend Pemberton was the 72nd pastor then to date since the church was founded in 1809. 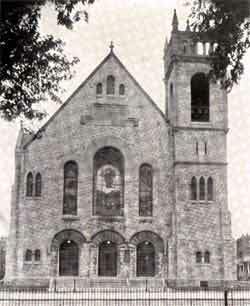 In October of 1936, the members of the church held a reception for the pastor. 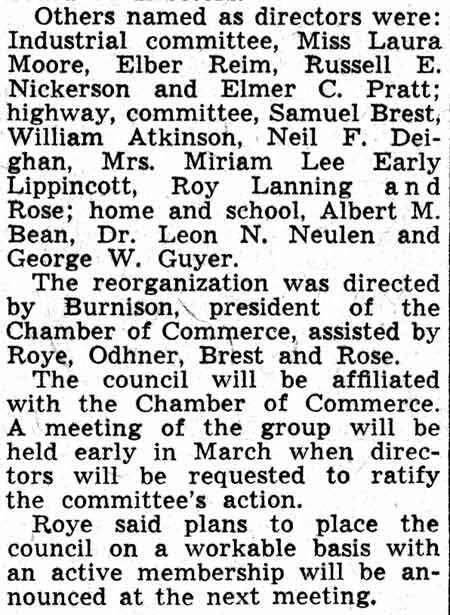 Speakers included Reverend Edwin Forrest Hann, Reverend Elwood A. Harrar, and Dr. F. William Shafer, who was then the president of the First M.E. 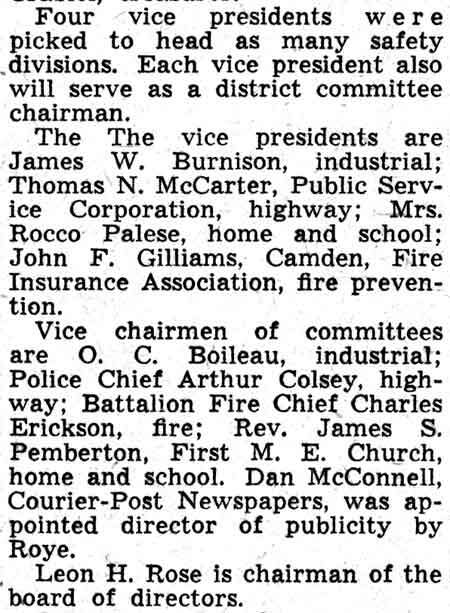 Church board of trustees. 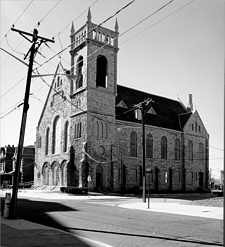 By the late 1940s Reverend Pemberton had moved to Middlesex County, in central New Jersey. 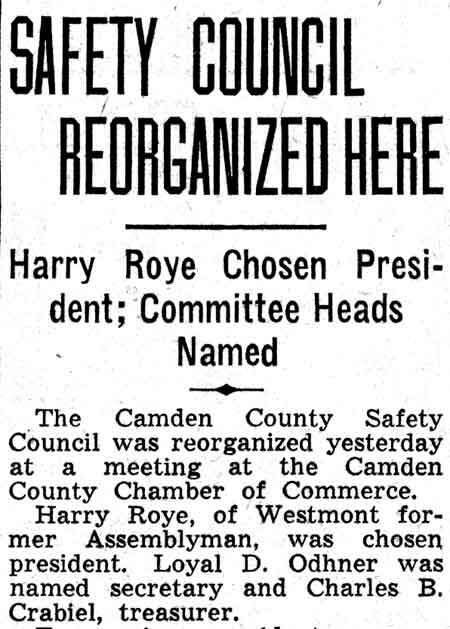 In 1948 he ran for Congress as a member of the Prohibition Party, but attracted only 234 votes.